PROVEN MODEL: Our network is based on proven organizational models of multi-center collaborative research. 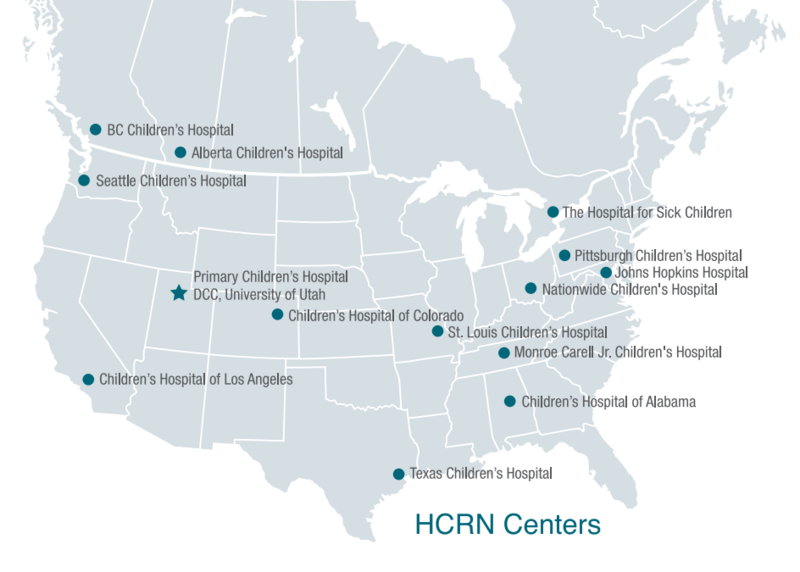 Two models we studied are the Children’s Oncology Group (COG) and the Autism Treatment Network (ATN). The COG, comprised of over 200 member institutions, has, in the last 40 years, worked to improve the survival rates of childhood cancer from less than 10% to over 77%. And ATN is setting the gold standard for diagnosis, treatment, and care of autistic people in North America. We consulted with the leadership of both groups and adopted the best practices for supporting high-quality clinical studies. Our model overcomes the obstacles of previous efforts to study the condition. 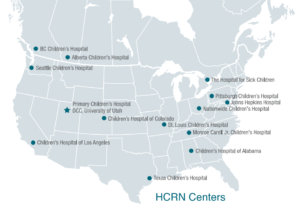 The pilot HCRN organization will consist of a central data coordinating center, and four research centers at high-patient-volume pediatric hospitals in North America. Principal investigators at member institutions will each lead an important study that will hopefully yield results for improving hydrocephalus treatment. All centers will enroll eligible patients in all appropriate studies concurrently. Our model makes sure the studies are both adequately powered by sufficient sample sizes and appropriately staffed, while also ensuring data is collected quickly and professionally.